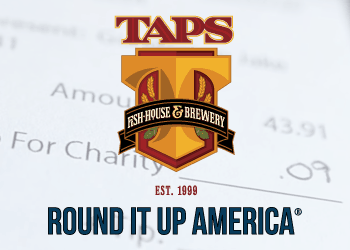 TAPS Fish House & Brewery has selected IPSF as their designated charity for its Round It Up America program. This initiative provides patrons paying with a credit card the option to round up their bill to the nearest dollar with that amount going to the selected charity. We hope you will join us in supporting this fantastic restaurant dedicated to enhancing educational excellence in Irvine. TAPS Fish House & Brewery is located in The Market Place at 13390 Jamboree Rd in Irvine.